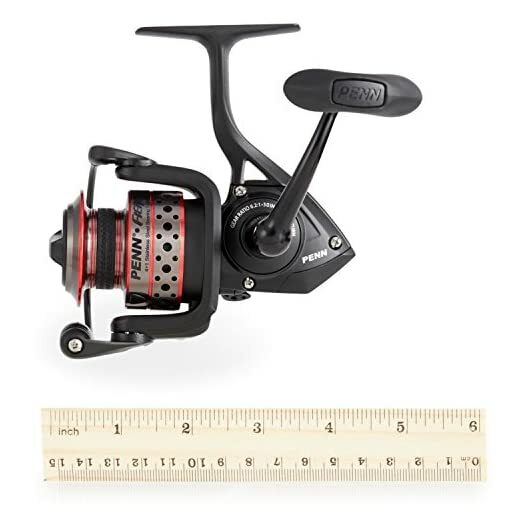 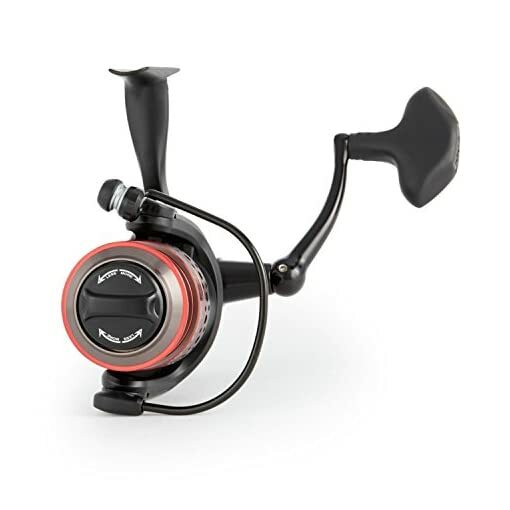 Whether you’re a casual hobbyist or captain of a fishing charter, the Penn Fierce II Spinning Fishing Reel delivers the versatile drag, durability, and reliability you need to tame ferocious saltwater fish. 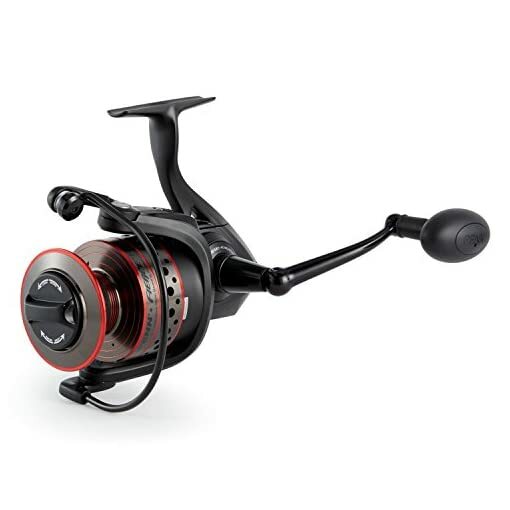 Featuring a full metal body and packed with fish-fighting features, this spin reel offers robust performance at a fantastic value. 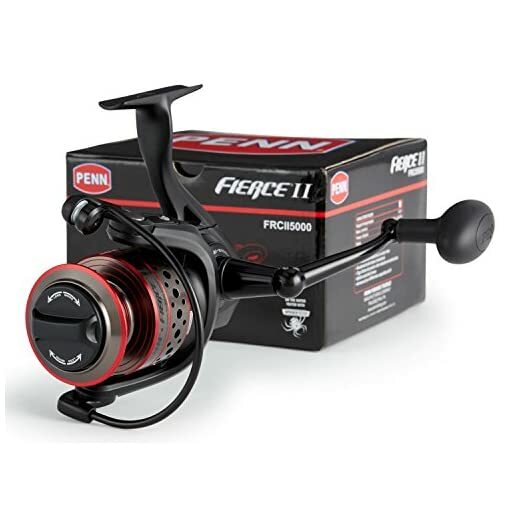 The reel’s Techno-Balanced rotor ensures smooth drag pressure and rapid line retrieval, while the die-cast aluminum body and sideplate keep precise gear alignment even when your line is under heavy duress. 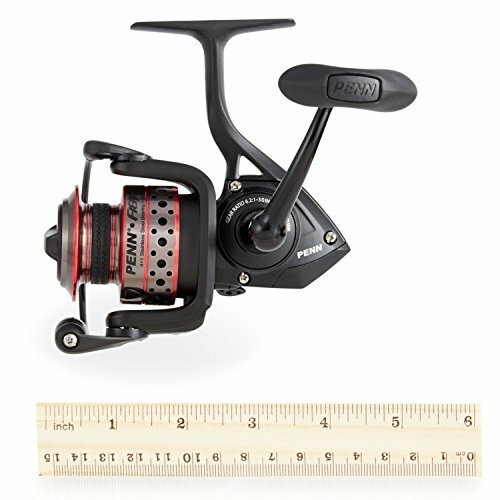 The heavy-duty aluminum bail wire further improves durability, giving you the added leverage you need to conquer hard-pulling gamefish. 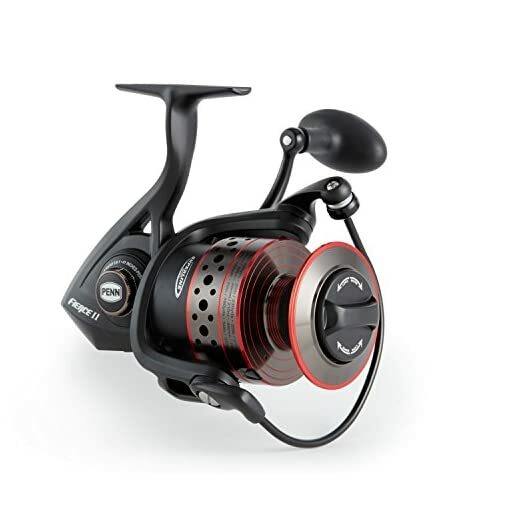 Suitable for use with Berkley or Spiderwire Superline, the spool is fitted with a rubber gasket that prevents the Superline from slipping under pressure, meaning anglers can use braided line without a monofilament backing. The instant anti-reverse bearing eliminates handle backplay for near-instantaneous hook sets. And with its line capacity rings, the spool displays at a glance how much line is remaining.